 The Cuckoo Restaurant | Come and have some fun with us! Welcome to the Cuckoo Restaurant! Open from Wednesday to Sunday for lunch. 11.30 to 3 pm. Monday and Tuesday are occasionally open for lunch trading. Please call us to find out if we are open! The Cuckoo Restaurant will be closed on Friday the 22nd of March for some urgent maintenance. We will re-open the 23rd of March for trading as usual. Sorry for any inconvenience. 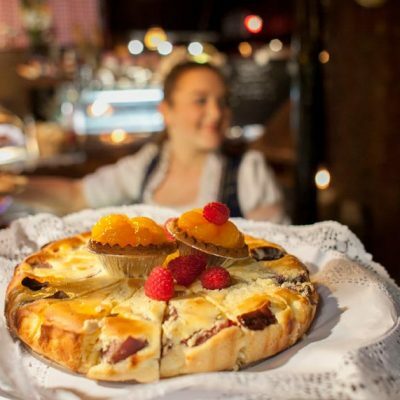 Join The Cuckoo Restaurant For Easter weekend, April 19th -22nd. Includes : Eggs Benedict, Crispy Bacon, Spinach, Roasted Tomatoes, Sausages, Fried Onions, Beans and Potato Hash Browns, Muffins and Pastries. Make a booking – it’s easy, free and instant! there’s plenty for all to enjoy at a great price! Our international menu caters for everyone. Late summer lunch special pricing -weds to friday $ 49 PP all you can eat 4 course buffet. Mention this ad upon booking. Once you step inside you won’t want to leave. 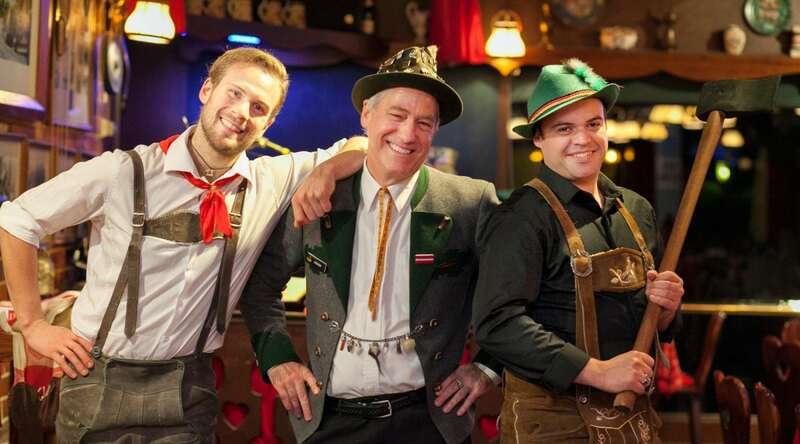 Refresh with a stein of Hefeweizen Schofferhofer beer, feast the fusion of traditional European and modern cuisine on the world famous buffet and wonder at the wunderbar live entertainment and floor show. This is a place full of laughter and family fun, a melting pot of all nations and a meeting place where the busy world outside appears to disappear – here is the real celebration of life! 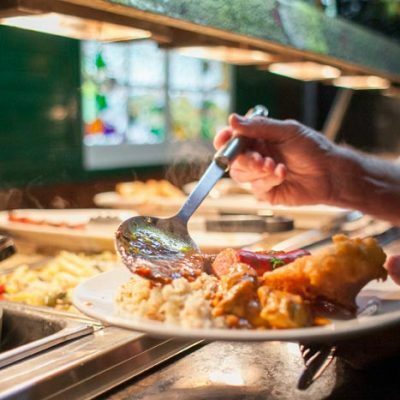 The Cuckoo Restaurant is within easy reach of Melbourne nestled in the stunning Dandenong Ranges, an ideal venue for all celebrations and for tour groups.  Open nearly every day of the year, the Cuckoo offers a delicious international smorgasbord prepared by first class chefs in a warm and welcoming family atmosphere. 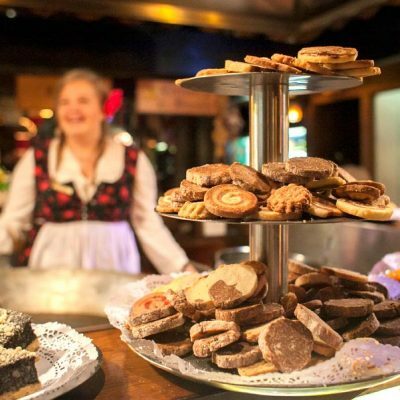 Decorated in the style of a Bavarian Chalet and with staff dressed in traditional Bavarian costume. The Cuckoo has been attracting visitors from all over the world for over 58 years! Weekend live entertainment: music and a floor show, cow bell ringing & yodelling equal to any in Bavaria.